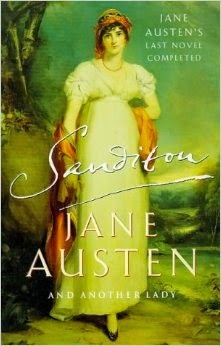 In early 1817 Jane Austen began writing a story called ‘Sanditon’. She was only able to work on it for around 7 weeks before her health deteriorated to such an extent that she had to abandon it. 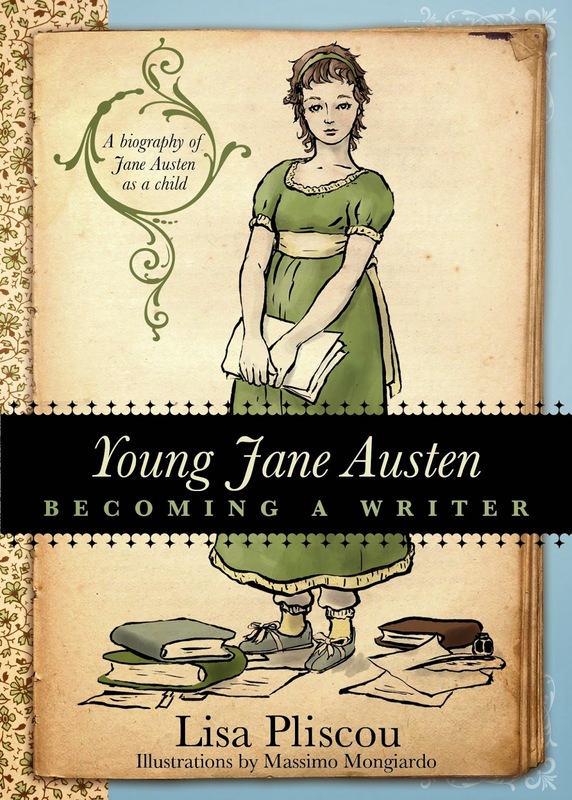 She died around 4 months later, bequeathing the unfinished manuscript to her neice, Anna Austen Lefroy. 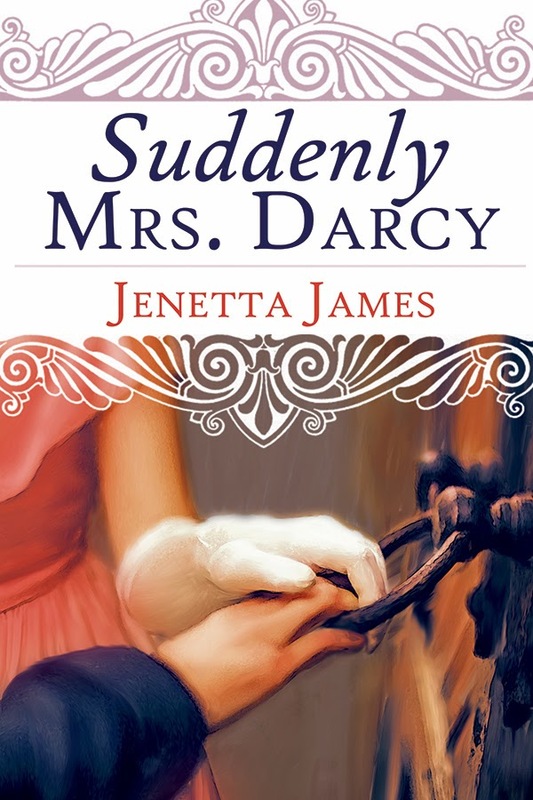 There are a number of continuations of the book (there’s a list here) but the reason I chose to read this one, written in 1975, was because I saw a recommendation on a blog (if I recall correctly, it was The Bookrat) saying that they hadn’t noticed the join between Austen’s words and the completion. I thought I’d go into it without knowing where the join took place either. Charlotte is a real romantic; she wants a man to fall madly in love with her and settle down with her forever. But in reality, this doesn’t seem to be happening. 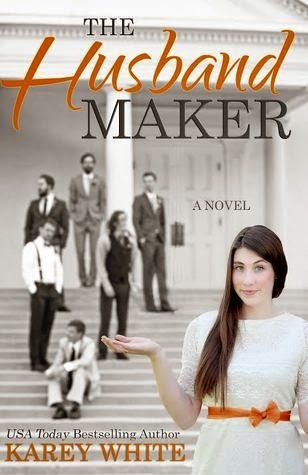 In fact, the men that Charlotte dates ARE settling down and getting married, but it always seems to be to whoever they start dating after they break up with her. 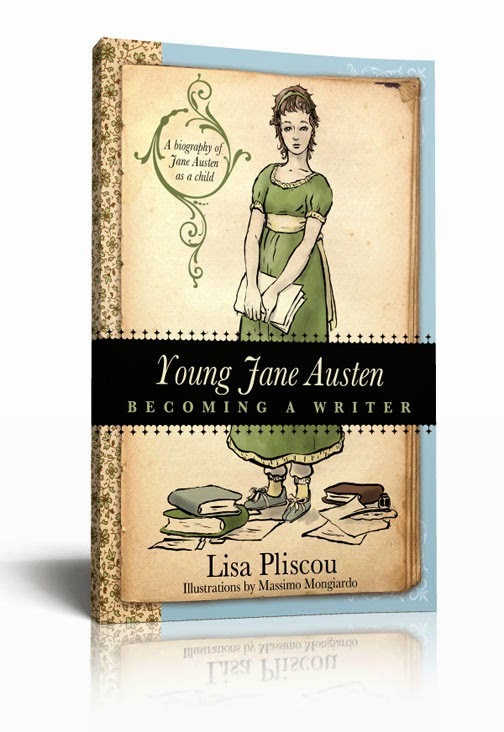 Today I'm pleased to welcome author Lisa Pliscou, who has written a book called 'Young Jane Austen: Becoming a Writer', focusing particularly on Austen's early life, which is due out this month, on the 20 April. 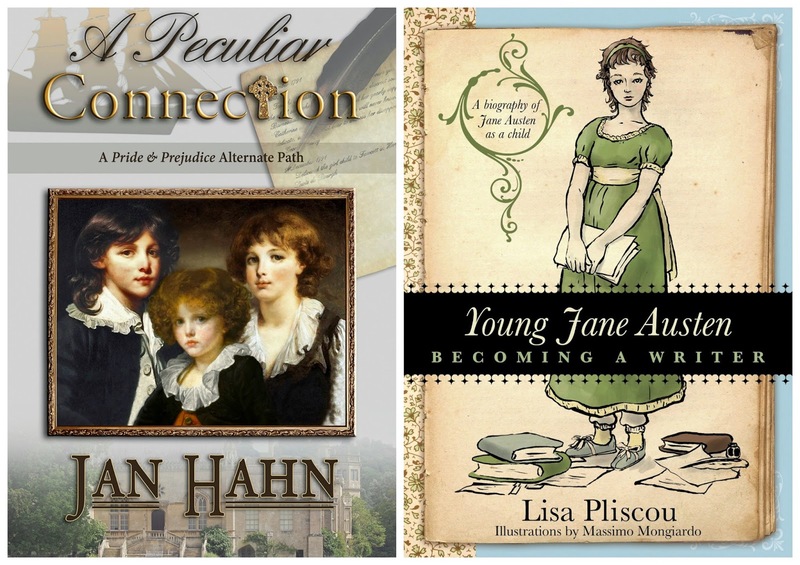 When I looked at Lisa's website to find out more about the book I was particularly struck by a snippet on there which mentioned that Jane Austen had been sent to live with a family in the village as an infant. I know this wasn't particularly unusual for the times but as a mother myself, it seems a completely unnatural situation! Lisa has written us a blog post on the 'farming out' of babies, and there's an opportunity for one of you to win a copy of the book too. So without further ado, I'll pass over to Lisa. 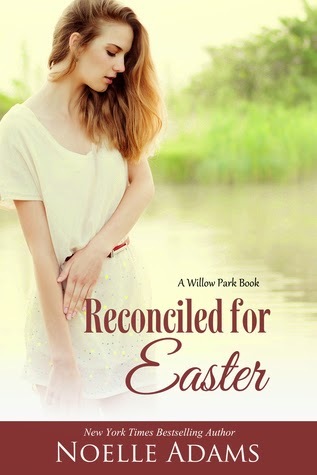 This is the fourth book in the 'Willow Park' series, each following a different couple. They are stand-alone stories, but the characters crop up as secondary characters in more than one book. This is the story of Abigail and her estranged husband Thomas, who is the brother of Lydia, the heroine of book three, ‘Family for Christmas’. Abigail and Thomas are separated, but have been attempting to reconcile. This hasn’t been going very well and they’ve taken a six-month break from counselling. At the end of the six months they are going to make a final decision whether to get back together or divorce. 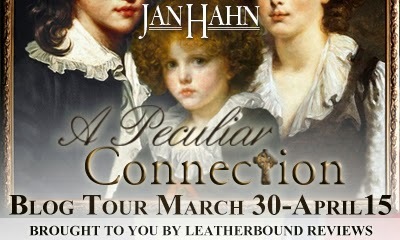 I'm pleased to welcome the blog tour for 'A Peculiar Connection' by Jan Hahn which stops here today for me to share my review of the book. 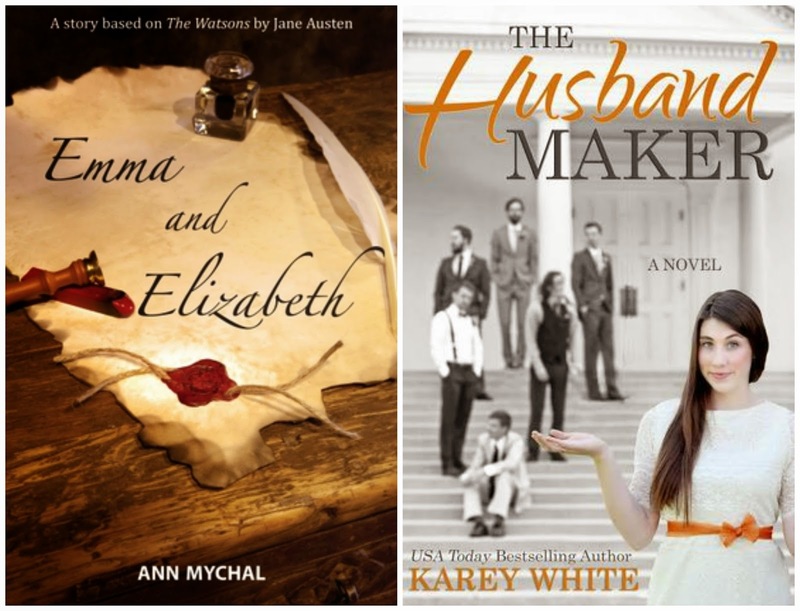 Will a mysterious note from the past doom the love of Jane Austen’s most beloved couple? 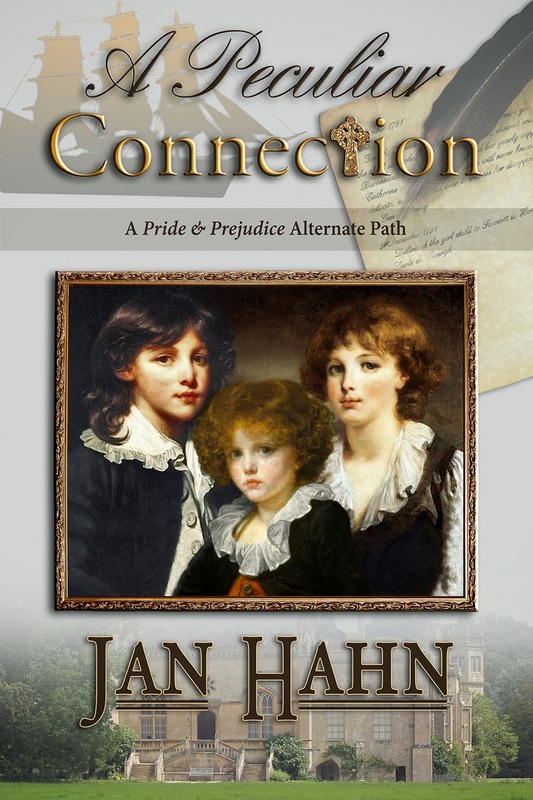 A Peculiar Connection begins near the close of Jane Austen’s Pride and Prejudice. Bent on preventing the engagement of her nephew to Elizabeth Bennet, Lady Catherine de Bourgh declares that any union between Fitzwilliam Darcy and Elizabeth would be “a sin against Heaven itself!” Her shocking revelation, along with a cryptic message written over twenty years earlier, thrusts the couple into a whirlwind of heartbreak and disbelief. Could a deserted mansion in Derbyshire or a small church hidden in the wood hold the key to solving the puzzle? And why is Elizabeth inexplicably drawn to the portrait of three young boys in Pemberley’s gallery? Determined to confirm or refute Lady Catherine’s accusation, Darcy and Elizabeth are forced to embark upon a twisted trail into bygone days and family secrets. All the while, they must endure the exquisite torture of denying the indisputable desire that still hovers between them.